Three Oklahomans to be inducted into Country Music Hall of Fame. Reba McEntire was inducted into in the “Modern Era Artist” category. 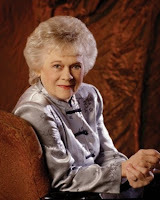 Grand Ole Opry legend Jean Shepard was inducted in the “Veterans Era Artist” category and songwriter Bobby Braddock ('He Stopped Loving Her Today,') was inducted into the new "Songwriter category. Reba McEntire took a moment to give special thanks to fellow inductee Jean Shepard after being inducted by Dolly Parton. Those two pioneering women and Bobby Braddock, an iconic songwriter whose inclusion begins to right a wrong, were welcomed in a star-studded and humor-filled ceremony at the Country Music Hall of Fame and Museum. Parton surprised McEntire with her appearance and celebrated the redheaded spitfire who has had more than 50 top 10 hits and more No. 1 albums than any other female country artist. "Reba and I kind of feel like sisters," Parton said. "We both through the years have had enough hair to stuff a mattress." The 56-year-old McEntire has been a consistent force in Nashville for three decades and remains one of country music's most recognized and beloved stars. She's been name-checked as an influence in both music and business by virtually every young female country singer of note. She started charting songs in 1976 and rode a string of No. 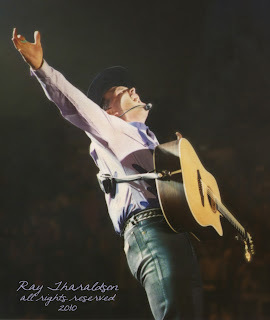 1 hits to a Country Music Association entertainer of the year award in 1986 and remains a presence at the top of the charts and on every nominations list. She also succeeded on television, where her self-titled sitcom still runs daily in syndication, on Broadway and is the face of several product lines. She was celebrated by fellow Oklahomans Garth Brooks, who sang her Grammy-winning "Whoever's in New England," and Vince Gill, who sang "Somebody Should Leave." And Martina McBride and Kelly Clarkson performed "Does He Love You?" together in one of the evening's more powerful performances. McEntire, whose induction has been colored by her father Clark's recent illness, choked up briefly talking about the championship rodeo rider. She said she once asked him what was more fun, the winning or the journey to get there. He told her it was the journey, of course. "I agree with dad 100 percent," she said. 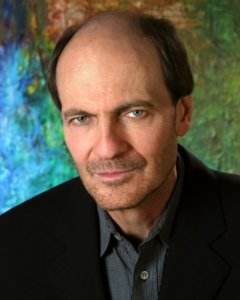 Without Shepard, the path McEntire and today's legion of hit-making women would have had it much tougher. 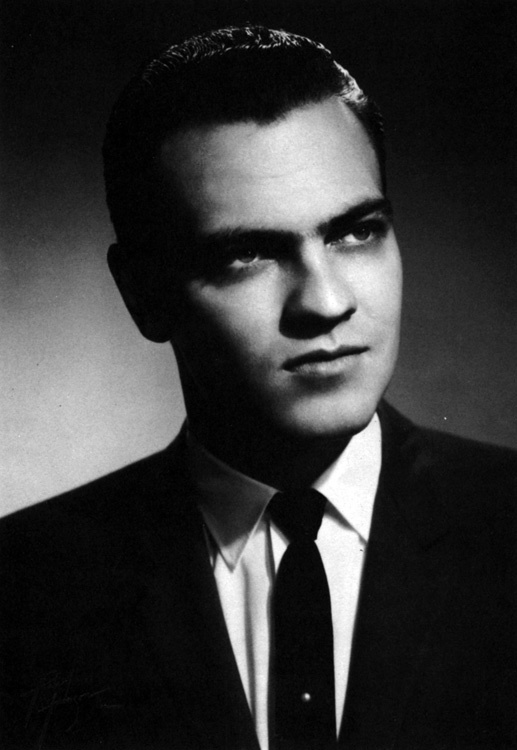 Shepard broke into country music's male-dominated world in the 1950s by kicking down the door with an outsized personality and voice to match. 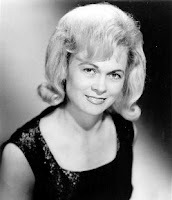 Of women in country music at the time, the 77-year-old Shepard said: "There wasn't none of us. I was happy to do my part. I hung in there like a hair on a grilled cheese." Shepard, one of 10 children born to a poor sharecropping family in Oklahoma that eventually moved to California, sang from the female point of view. 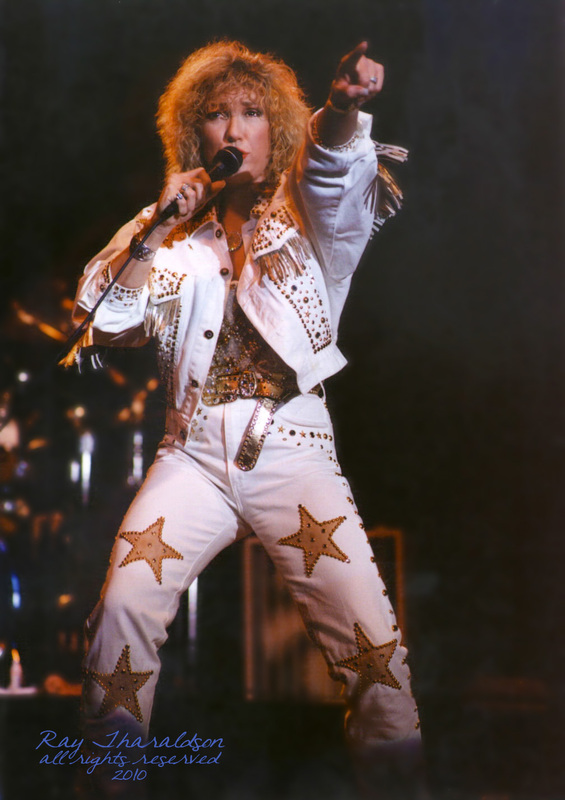 Her honkytonk style and plain-spoken approach won her fans "ignored in Washington and dismissed by Madison Avenue," said hall of fame director Kyle Young, who served as the evening's host. "Together Jean and her fans were myth busters who effectively created the climate change that parted the clouds for Loretta Lynn and Tammy Wynette in the next decade and beyond," Young added. 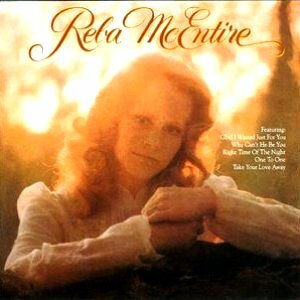 Reba McEntire's country music career began with her first chart hit, 'I Don't Want to Be a One Night Stand,' in 1976. She earned her first Top 10 hit four years later and her first No. 1, 'Can't Even Get the Blues,' two years later. Since that time she has sold more than 56 million records worldwide, branching out into feature films and her own successful TV sitcom. Today, Reba ranks among the most influential artists on the crop of younger female artists in country music. 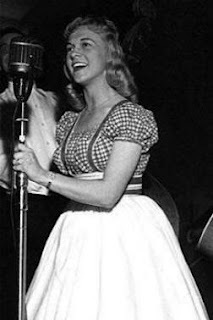 Jean Shepard was discovered by country legend Hank Thompson at 14, singing and playing bass in an all-girl band. Signed to Capitol Records in 1952 and scored her first hit, a duet with Ferlin Husky called 'A Dear John Letter,' in 1953. A string of honky-tonk-flavored-tunes followed, including 'Second Fiddle to a Old Guitar,' 'Don't Fall in Love With a Married Man' and 'The Root of All Evil (Is a Man).' In 1955, she joined the Grand Ole Opry and continues to perform there to this day. 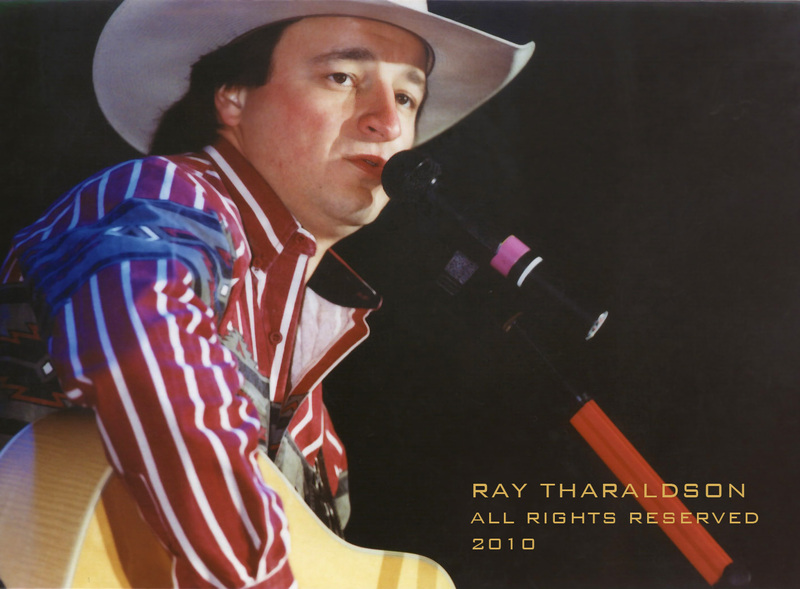 Other artists who have recorded his songs include Tanya Tucker, Jerry Lee Lewis, Mark Chesnutt and Tracy Lawrence. 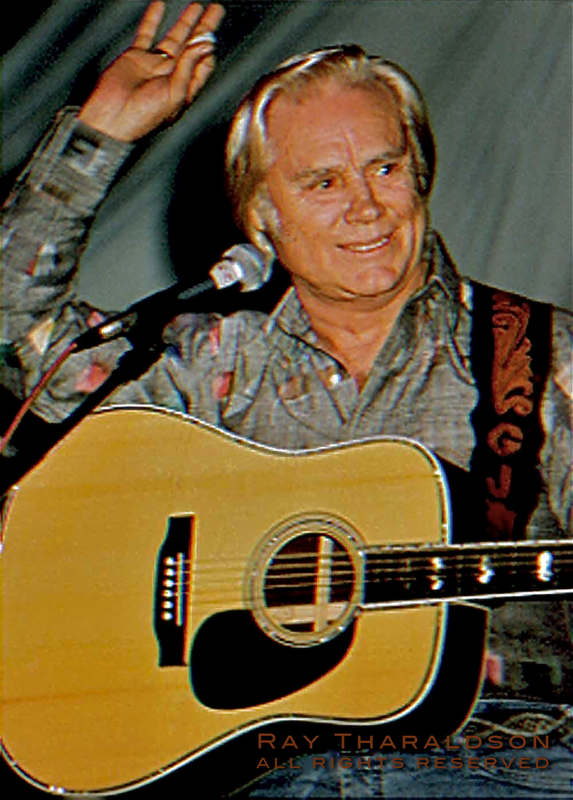 His 1980 tune, 'He Stopped Loving Her Today,' considered by many (including participants in a BBC/Country America magazine poll, to be the greatest country song of all time, was a comeback hit for George Jones and the CMA Song of the Year in both 1980 and 1981. Bobby has also played an important role in the success of Blake Shelton, producing or co-producing the singer's first five albums. Reba, Jean and Bobby for a well deserved honor.